As the end of the year approaches, so does the end of the free flu shot program provided to residents by the county. The Gloucester County Department of Health and Human Services would like to remind residents who have yet to obtain flu vaccinations that it is not too late to get their immunizations before this opportunity is gone. No appointments are needed to get a flu shot. Since the beginning of September, the county has provided 9,840 flu shots thus far. 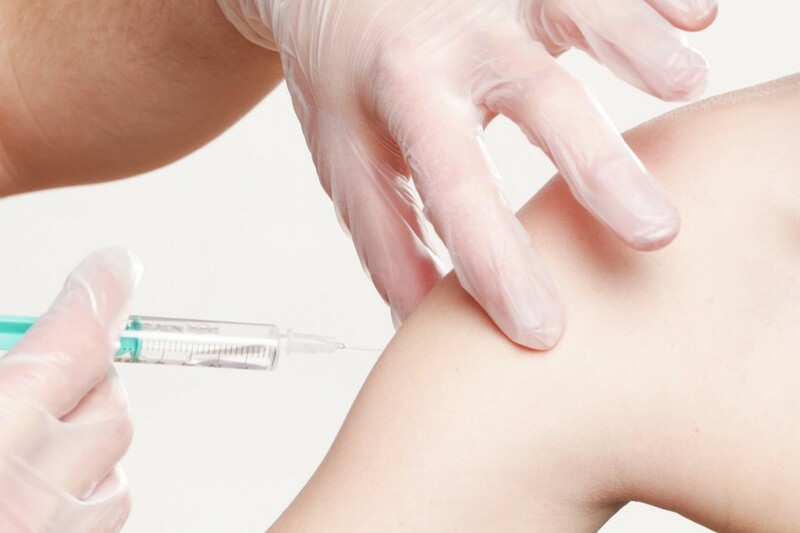 “The availability of these free vaccinations allow for our county to ensure that all residents are able to obtain these shots in order to keep themselves, as well as the people around them, healthy and prevent spread of the flu,” Freeholder Jim Jefferson, liaison to the Department of Health and Human Services said. Thursday, Jan. 4: 1 p.m. to 3 p.m.
Monday, Jan. 8: 2 p.m. to 4 p.m.
Thursday, Jan. 18: 1 p.m. to 3 p.m.
Monday Jan. 22: 2 p.m. to 4 p.m.
Wednesday Jan. 31: 8 a.m. to 10 a.m.